Produced from a late 17th century drawing. 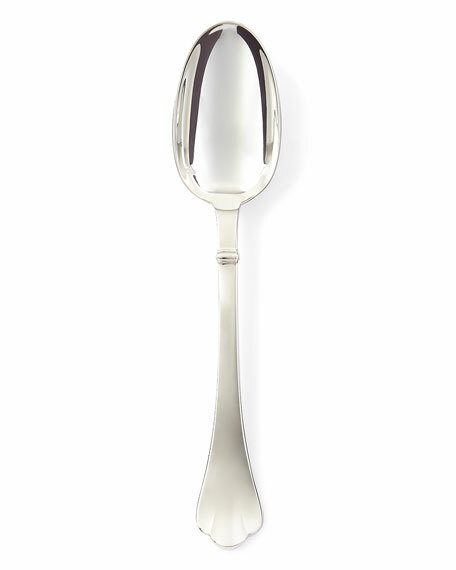 Features a spearhead or "rat-tail" reinforcement on the bowl of the spoon. For in-store inquiries, use sku #14759.